Well, the task is easy! Take that plane and land near KSC. 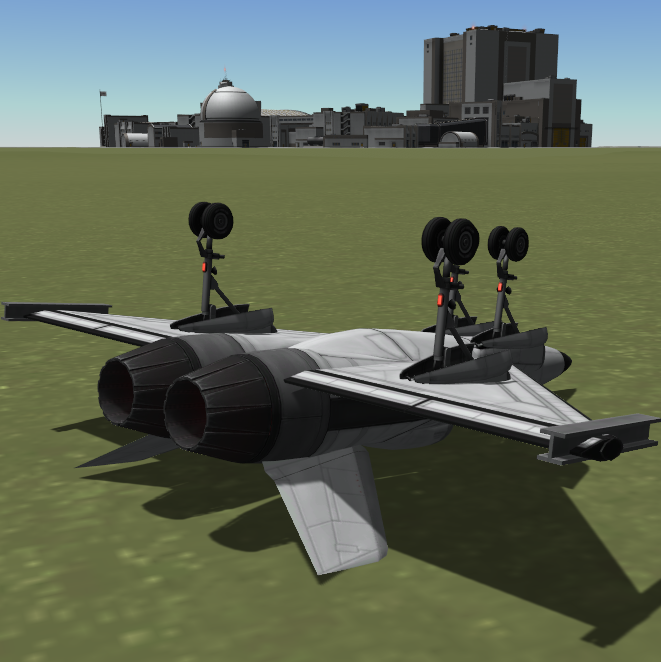 Make Jeb proud and earn your first BOOSTER´s! Land in an 3 km circle around the KSC as fast as you can.